Cooling Systems Information – Parts, Systems, Components, Inspections, Maintenance, Service, Repair, Diagnostics, Disassembly, Assembly & more. Free Download Manual for Engines - Cooling, Lubricating & Fuel Injection Systems - Components & Functions in Full PDF. 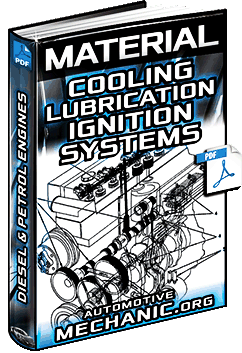 Free Download Material for Diesel & Petrol Engines - Cooling, Lubrication & Ignition - Components & Functions in Full PDF. Free Download Course for Internal Combustion Engines - Ignition, Cooling & Lubrication Systems & Components - Full PDF. 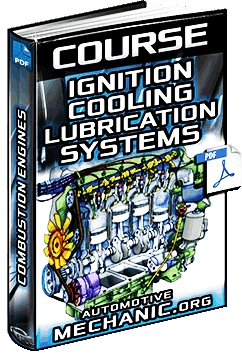 Free Download Manual for Engine' Cooling & Lubrication Systems - Types, Components, Operation & Diagrams in Full PDF. 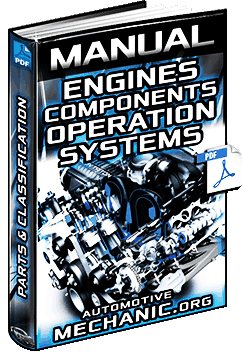 Free Download Manual for Engines - Parts, Components, Operation, Cycles, Systems, Parts & Classification in Full PDF. 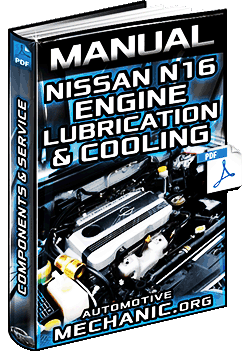 Free Download Manual: Nissan N16 Engine Lubrication & Cooling Systems - Service, Components & Inspection in Full PDF.